Campaign for the American Reader: What is William Boyle reading? 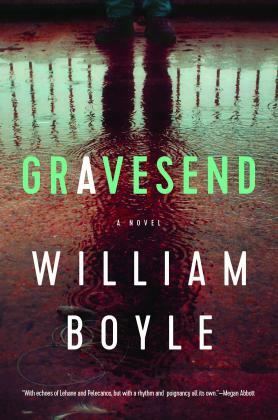 Featured at Writers Read: William Boyle, author of Gravesend and The Lonely Witness. 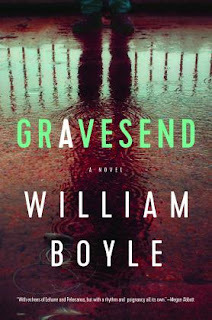 In this masterful work of neo-noir, William Boyle expertly captures the grit and desperation of a neighborhood in flux, and spotlights the neighbors who find themselves caught up in the crimes of the past. 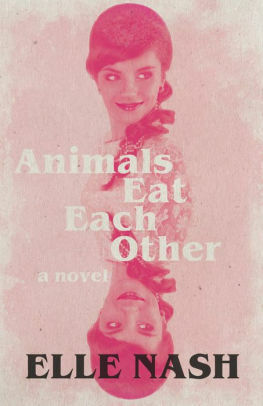 My Book, The Movie: Gravesend and The Lonely Witness. The Page 69 Test: Gravesend and The Lonely Witness.